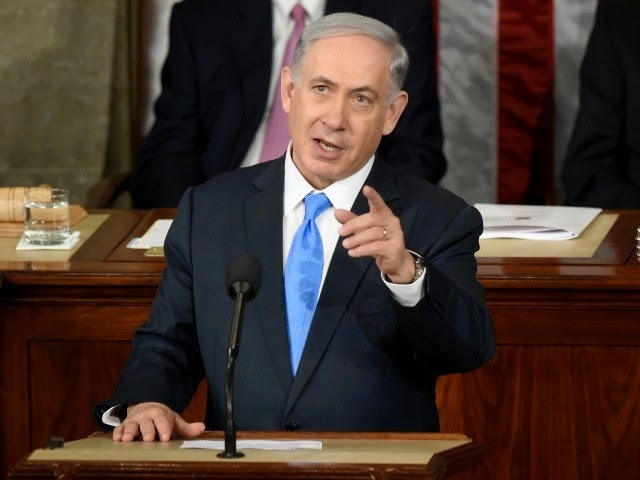 (BREITBART)—On Tuesday, Prime Minister Benjamin Netanyahu of the State of Israel reset the agenda for the Western world in a speech before a joint session of Congress. I feel profound obligation to speak to you about a threat to the survival of my country and the survival of my people, Iran's quest for nuclear weapons. In nearly 4,000 years of history, many have tried repeatedly to destroy the Jewish people.